SK75SR - Kobelco Construction Machinery Europe B.V.
Our extensive mini excavator line-up includes a wide range of models from small 1-ton and short radius machines for compact job sites, to larger models up to 8.5-tons and special attachments such as the two-piece and offset boom. The SK75SR may be one of the largest mini excavators in the range, but its short radius (SR) stature means that it is ideal for projects on compact residential jobsites or for landscape gardening. 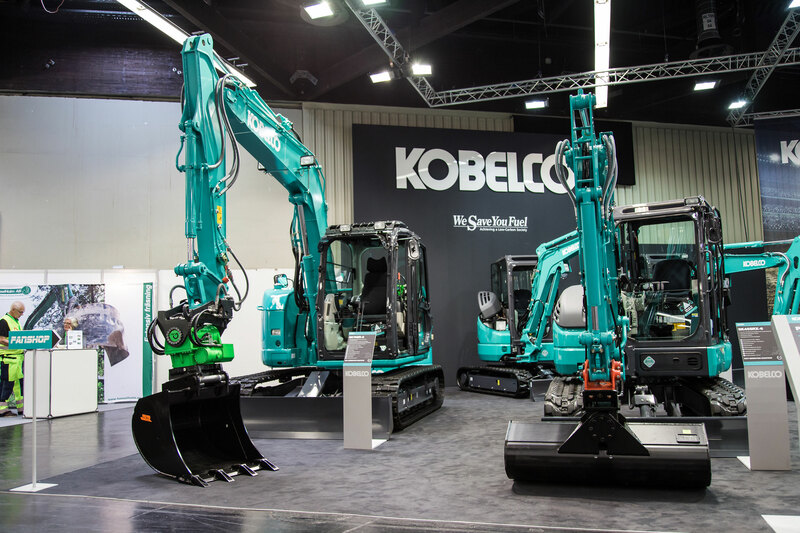 Featuring Kobelco’s innovative iNDr technology, the machine also promotes low noise and easy serviceability.